Some sights are just so visually arresting. When we passed by a Legion Hall and these little friendlies were planted in the garden beds I just had to stop. 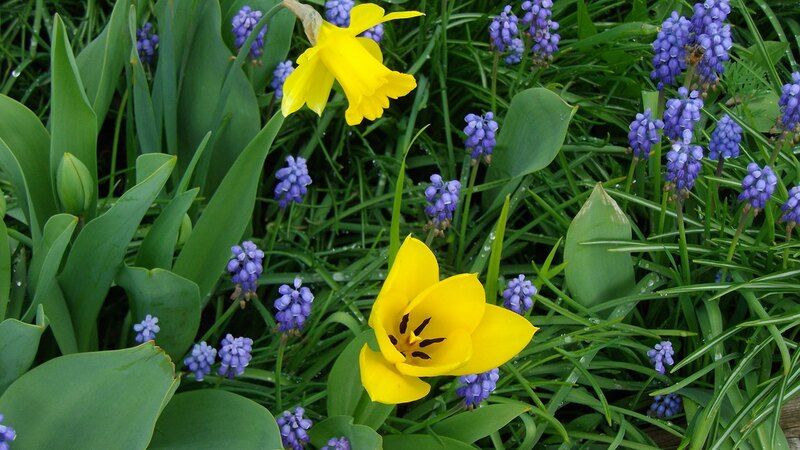 Yellow and purple in the garden has long been a favorite, especially from my years of working in flower shops. But there really is nothing better than seeing nature burst forth in her own jolly way.